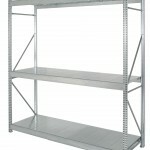 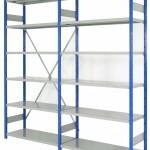 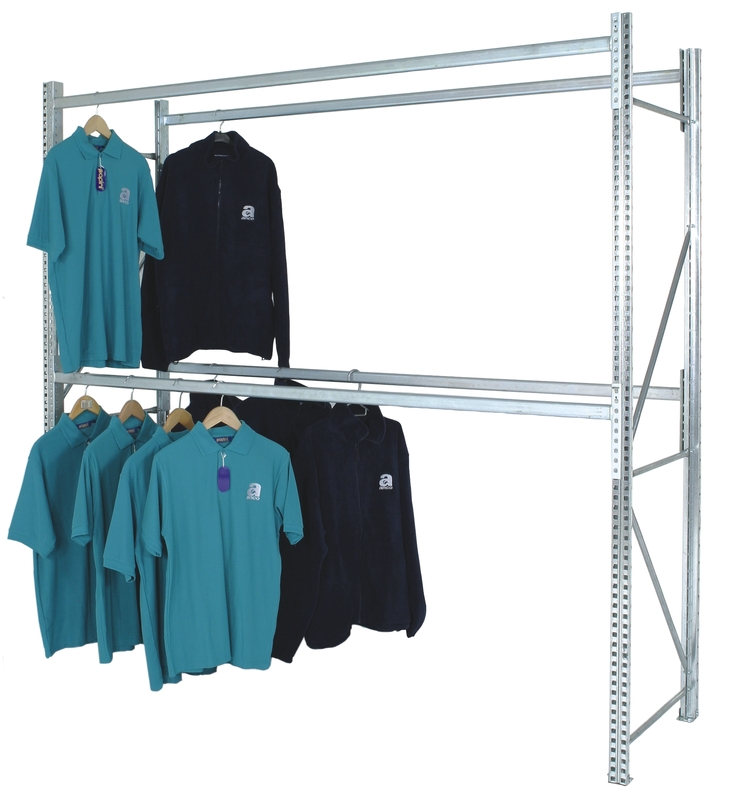 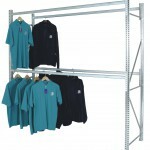 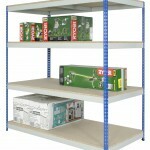 Industrial, warehouse or stockroom shelving – robust shelving designed for use with general warehousing stock. 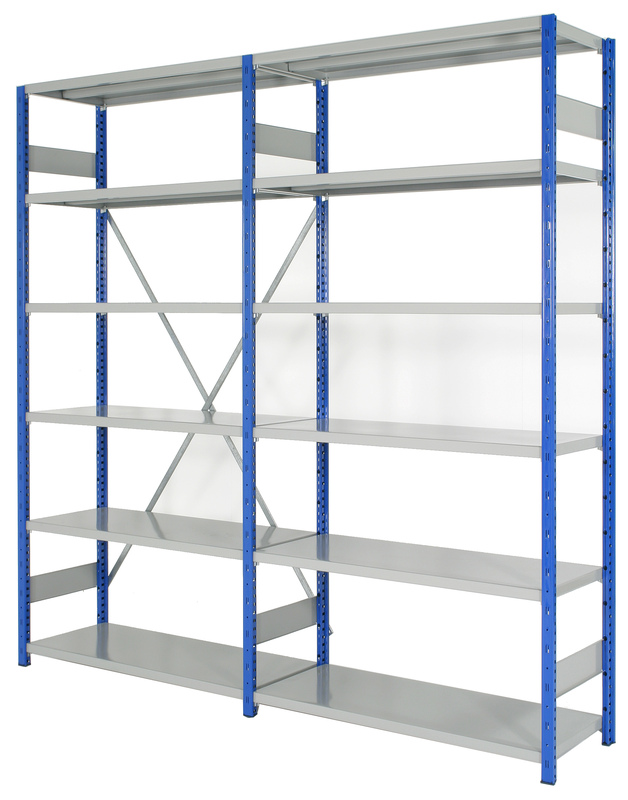 Office shelving – the shelving offered for an office environment is still robust but also more aesthetically appealing and with a number of accessories to accommodate items likely to be stored within an office environment such as lateral filling cradles and lever arch files etc. 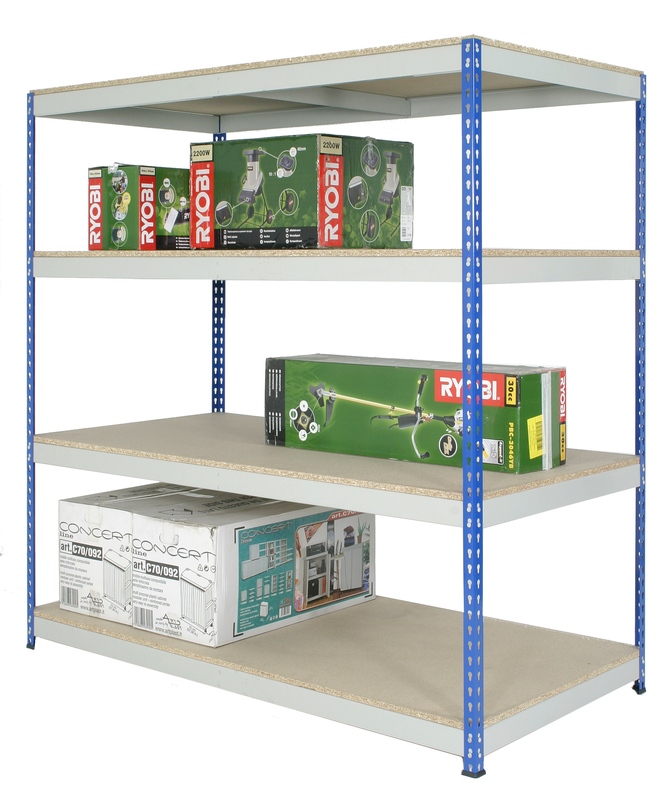 Retail environments – In general we do not offer the gondola type shelving seen in a retail environment although some of our products are used within cash and carry and DIY type stores. 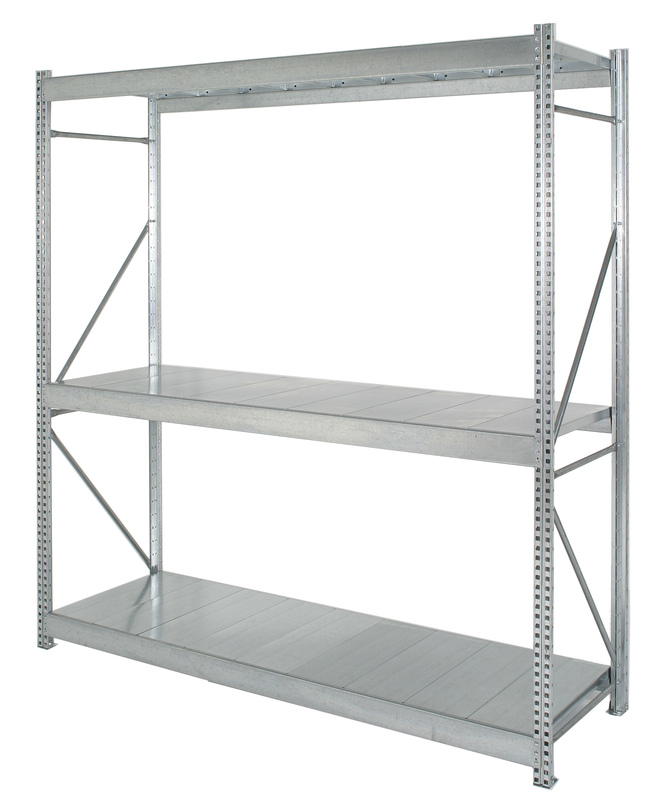 Home use – our products are designed for more heavier duty storage then that traditionally used in the home environment, but our shelving can be used to create storage areas in garages/sheds for example.